Looking for a venue for your hen party celebrations? We’ve got the perfect Spa Day for you and your friends to relax, unwind and look forward to enjoying what lies ahead. 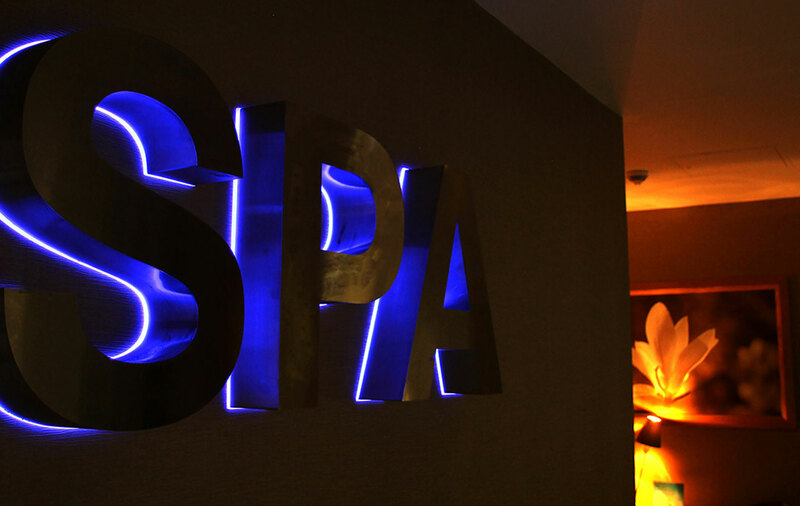 Our Celebration Spa Day is available 7 days a week at just £47.95 per person and allows you to enjoy a 25 minute back massage or mini facial, a light lunch with a glass of house wine, with full access to the facilities and robes.